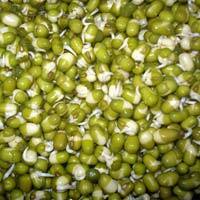 Freshness goes synonymous with the Green Moong Dal that we provide. 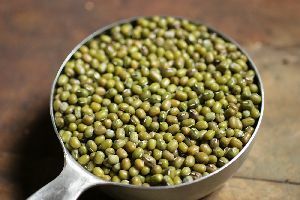 We process the Green Moong Dal using best processing techniques. 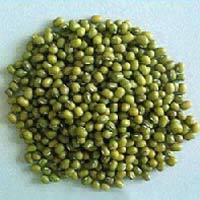 The Green Moong Dal is free from any type of dirt and impurities, and can be digested easily. The Green Moong Dal is polished properly to give them a unique shine. 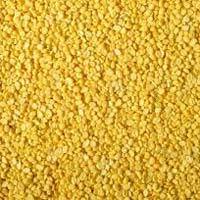 We are known to bring forth good quality indian pulse for buyers. Our pulses are non-polished, free from any artificial coloring. 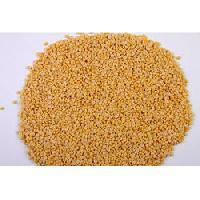 We deal in urad dal, chana dal, moong dal, toor dal in all quantities. 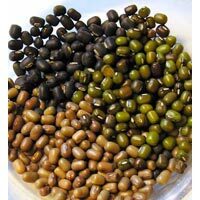 We provide these unadulterated, pure indian pulses at very reasonable prices. We have an efficient network of delivery all around the world. We are one of the best exporters and suppliers in the market. All the pulses are rich source of Lysine (amino acids as Proteins) and Dietary Fiber and consumed by human beings for good health. 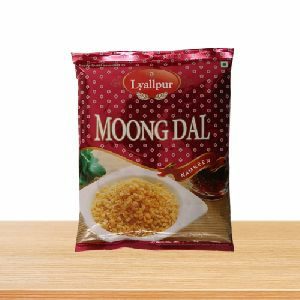 The Moong Dal has been chosen specifically to be a part of snack diet and fried to make it digestible and added salt to make it more palatable. 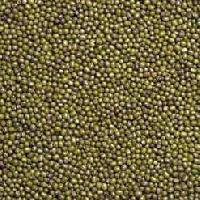 We, as a main Supplier, present Yellow Moong Dal . It is purchased from the vendors who consistently deliver unconditional quality. It is renowned for its high nutrition value and superior aroma. We make it available at reasonable rates in safe packages. It is available for our treasured customers at cost effective rates. Get this immaculate quality on offer delivered at your doorstep. 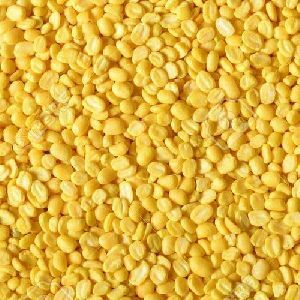 We are offering moong dal.